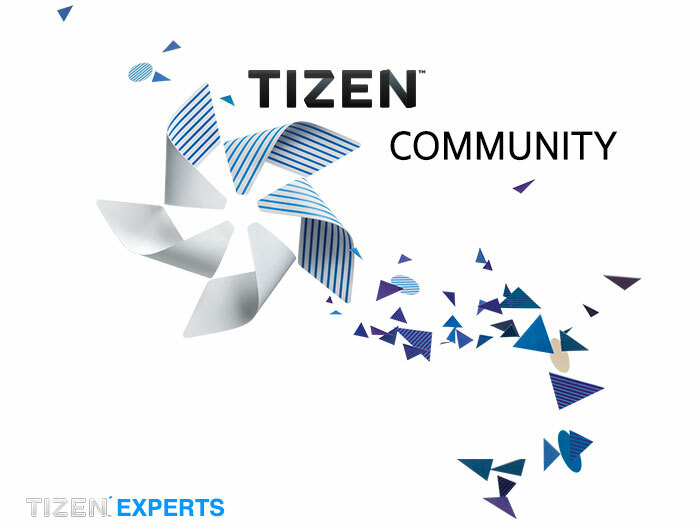 Its time for the Tizen Community to meet once again and discuss what is important to us all. This time the subject is going to be IoT on Tizen Wearables. As ever there is no special format for the discussion but it is hoped that we cover everything in the allocated 1 hour time slot. The meeting is scheduled for 28 November 2016 at 09:00 UTC. You can find your local time by following this link. Some discussion points will be “How to deploy to a commercial device”, think Gear S2, and there will also be hints about other Tizen wearables that we can also discuss. IoTivity is an open source project that aims to create a new standard that will allow billions of devices, both smart and thin, to connect to each other via the internet.